For many companies, there has been a push to switch all their efforts to online marketing, but is this the smartest move? Renowned companies such as Coca-Cola still believe in the effects of guerrilla marketing, so if it works for them, it could work for you. In this blog you will learn about some of the most effective offline promotional tactics that are still in use, sometimes in line with online marketing drives - it is rarely a case of using one or the other. 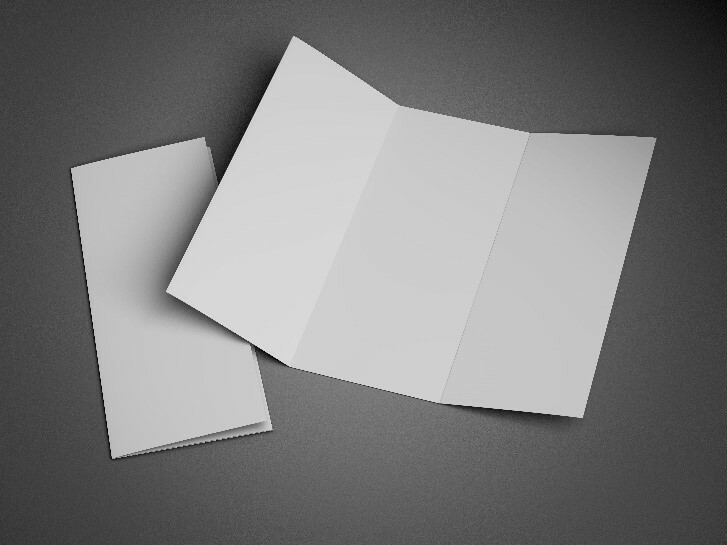 Paper promotions can be difficult to accomplish but they can be effective. The Direct Marketing Association has stated that more than half of people make the effort to skip, mute or change channel during television advertisements, and as many as 80% flick past magazine advertisements. This general reluctance to endure advertisements does not signal a dead end for your marketing drive, alternatively, it indicates that different people may react differently to various mediums. For example, the person who skips, mutes or changes channel on your television ad might pay more attention to a flyer handed out to them in the street by your talented promotional staffing. If your business focuses on local audiences, you may also be able to gain the trust of your audience by displaying posters in locally respected venues. Digital marketing can be a very constructive addition to your marketing drive, but you should combine that with everything you already know about offline promotions to create an inescapable brand presence. This section builds on the idea that a successful marketing presence is a diverse one. Combining guerrilla marketing with humanity’s innate love of freebies is a very smart one. The first step is in convincing the public to pay attention to your marketers, which can be achieved by offering freebies. In the case of Coca-Cola, the company combines the use of exuberant promo staff with free cans of the well-known drink. This means that those who are unfamiliar with the drink might try it and buy it in the future. If your product isn’t suited to freebies, however, you can also seduce the public by having your promotional staff declare some vouchers for your business. Once you have attracted the public, our promotional staff will have the opportunity to introduce them to your company and create a meaningful interaction that isn’t currently accessible through online mediums. These person-to-person interactions are more likely to make an impact that will last longer than any newspaper advert or leaflet will. 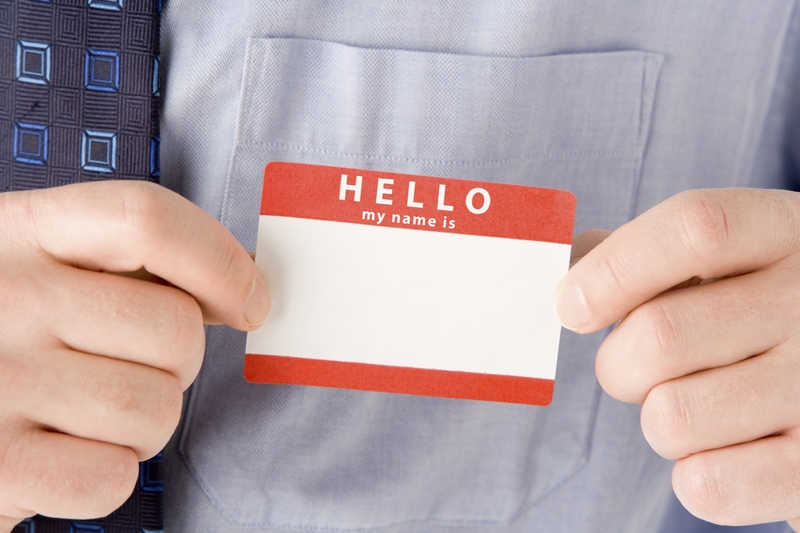 We have so many talented promotional staff available, so we know it’s possible to pull off an outlandish PR stunt that will be sure to make the public remember your name. 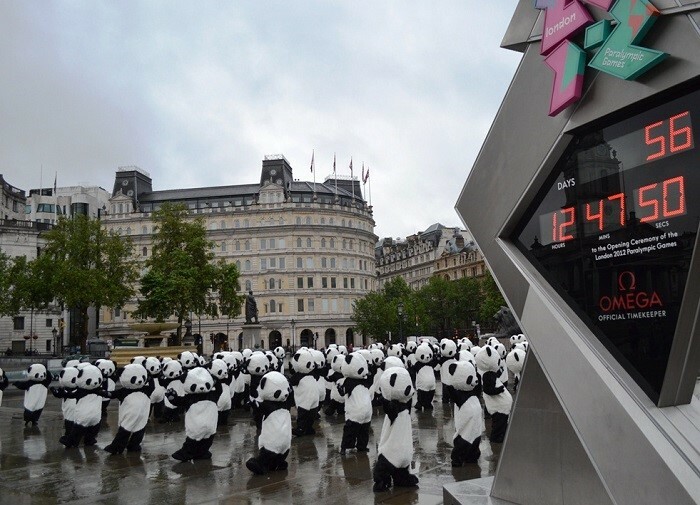 We have previously planned a tai-chi panda take over for one of our clients which attracted lots of attention in London. When planning a PR stunt such as this one, it is important to combine your field marketing with digital marketing to make sure that people can spread the word even after the event. Get in contact with us if you have any outlandish ideas that you would like to test on the general public using our experiential staff. In this blog, we have learnt the importance of using a diverse marketing strategy to make the most of all the platforms available to you. In many cases, it can be important to combine digital marketing strategies with your offline ones. If you need help finding people to deliver your fliers, freebies or PR stunts, we are the promo agency that can back your business.